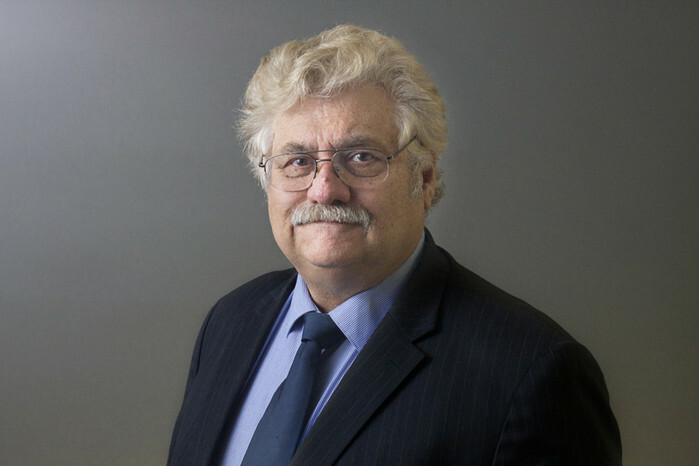 BARRY FERNS is one of the founders of FERNS, ADAMS & ASSOCIATES, which has offices in Walnut Creek (Northern California) and Pasadena (Southern California). He specializes in consumer and commercial collections, defense and bankruptcy litigation including: secured and unsecured loans, automobile leasing, equipment leasing, real and personal property secured transactions, bankruptcy, and general creditor work. BA in Political Science from California State University at Northridge - 1973; Juris Doctor from La Verne University - 1977; continued education in Consumer and Commercial law through California Bankers Association, CEB, CMBA, Commercial Law League, ELA, MBA, NVLA, PLI, and UAEL. Admitted to the California State Bar in 1977; Admitted to the United States District Courts for Northern, Southern, Eastern and Central Districts of California in 1978; former member of the Contra Costa, Glendale, Los Angeles Bar Associations, and Orange County; Active in the California Bankers Association (CBA), California Credit Union Collector's Council (CCUCC); California Mortgage Bankers Association (CMBA), Equipment Leasing Association of America (ELA, formerly AAEL), Mortgage Bankers Association of America (MBA), National Association of Vehicle Lessors (NVLA), National Association of Retail Collection Attorneys(NARCA), National Equipment Finance Association (NEFA formerly UAEL); Wrote "BANKRUPTCY GUIDE FOR INSTITUTIONAL LENDERS" and articles for the WAEL, "Newsline" Magazine and for the ELA, "Equipment Leasing" Magazine; Legal Line Editor for WAEL; Legal Committee Chairman for the WAEL Legal Committee, 1990-1991, Member of the Board of Directors of WAEL, 1991-1992, Member of the Legal Committee for the ELA, 1999-2001; Member of the Board of Directors of California Credit Union Collectors Council (CCUCC), 1998 - , 1999; a former Legal Chairman for the Greater Bay Area Chapter for the NVLA; and a frequent speaker for the Bankers Group Association, CCUCC, ELA, NVLA, UAEL and VISA, Inc.